"I visited Griffin & Reed Eye Care one day in the summer of 2003 with my sister-in-law, who was then a new client. I was so impressed with the service we got that I decided that for my next checkup and glasses I would use Griffin & Reed Eye Care instead of the eye doctor I had gone to for many years. This pair of glasses is the best fitting and most flattering I've ever had!" "You have in your employ a vanishing commodity, employees who take care of your business." "You staff has been very helpful and courteous. 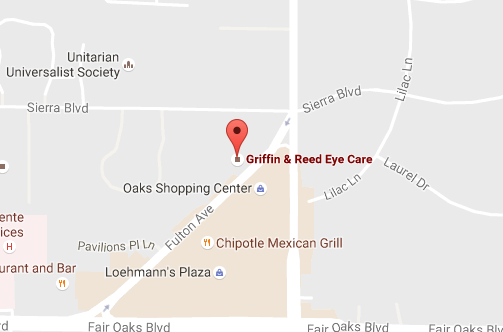 Griffin & Reed Eye Care is our eye care provider of choice. We look forward to a long relationship with your organization. 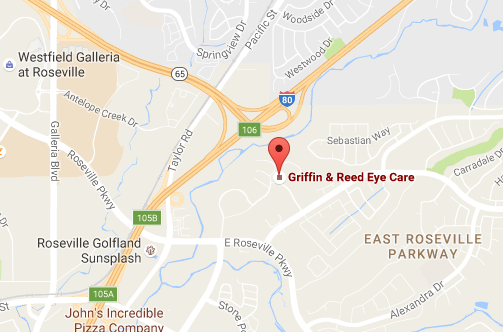 Due to the professionalism of your office staff, we feel very comfortable in referring our family and friends to Griffin & Reed Eye Care for their eye care needs." "Your Optician went out of his way to get me set-up, he did a trip to the lab on his lunch hour so I would get my glasses early. That kind of service is outstanding." "Great service - great attitude!! I'm very satisfied." "I would like to take this opportunity to express my gratitude for the great work and extra service. The customer service was beyond compare. My thanks to your excellent staff."